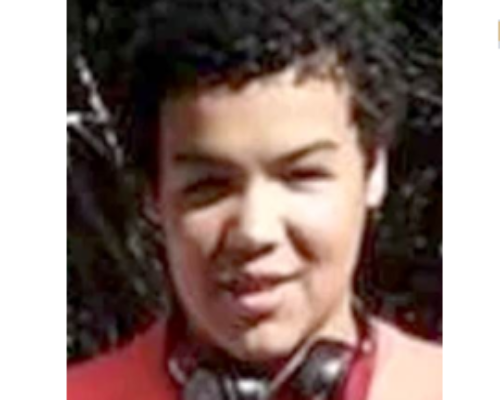 According to Fall River police and the National Center for Missing and Exploited Children, a teen is missing out of Fall River. Richard Marrero has been missing since March 20, 2019. He is 15 years old and American Indian. Richard has brown hair and eyes. He is 5’10” tall and weighs approximately 195 lbs. If you have any information on Richard’s whereabouts, contact Fall River Police at (508) 676-8511.